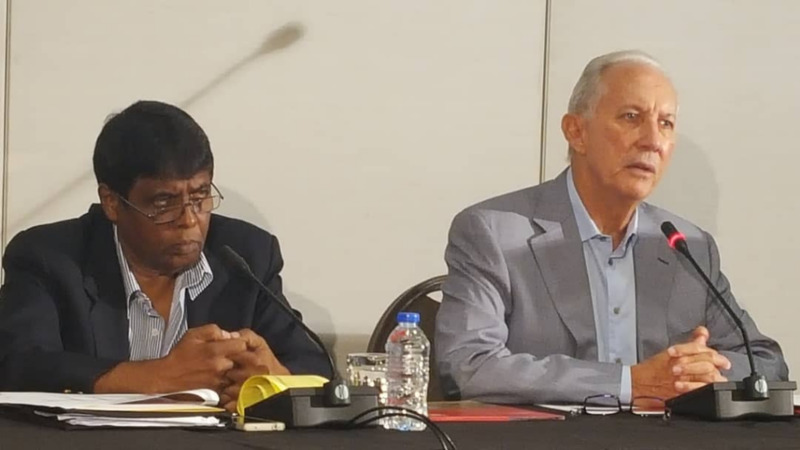 The Energy Chamber of T&T met with members of the Petrotrin transition team earlier this week to discuss the impending closure of the refinery and new opportunities with the refocused exploration and production and the terminal operations. 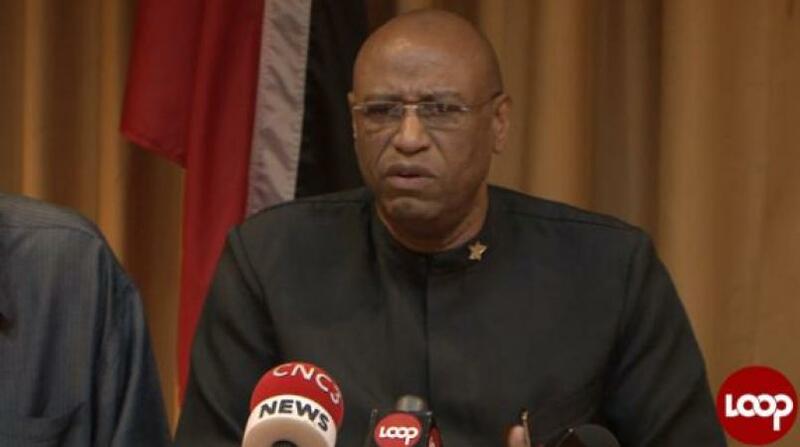 In a statement on Saturday, the energy group said service companies and contractors had a chance to discuss the process of shutting down the refinery, possible business opportunities and how they should do business with the new Petrotrin. 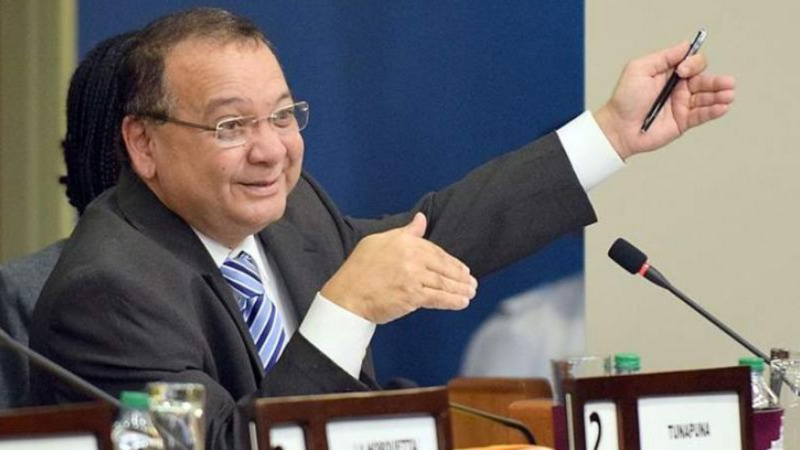 It said Petrotrin provided a comprehensive overview of planned activities over the next two to three months, including how they would settle all outstanding valid contractual obligations. 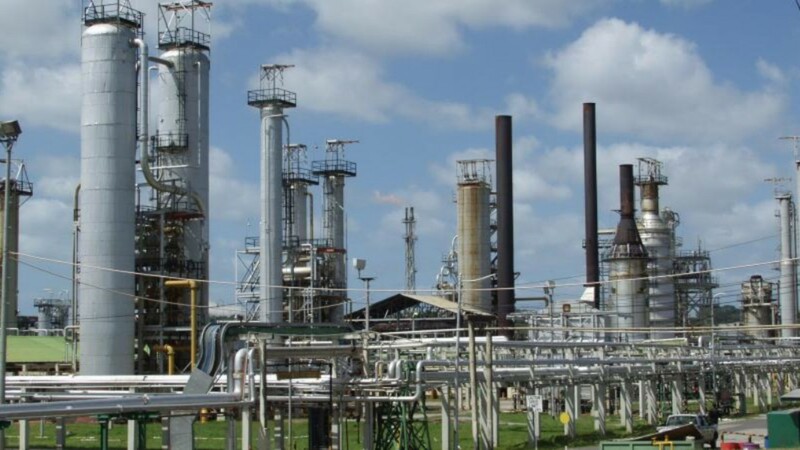 In a statement on Friday, Petrotrin revealed that the facility’s operations are expected to cease on November 30.